David Denis began dance training at fifteen years of age under the guidance of the Howard sisters at Sydney’s Brent Street studios where he later completed the certificate IV in Performing Arts. 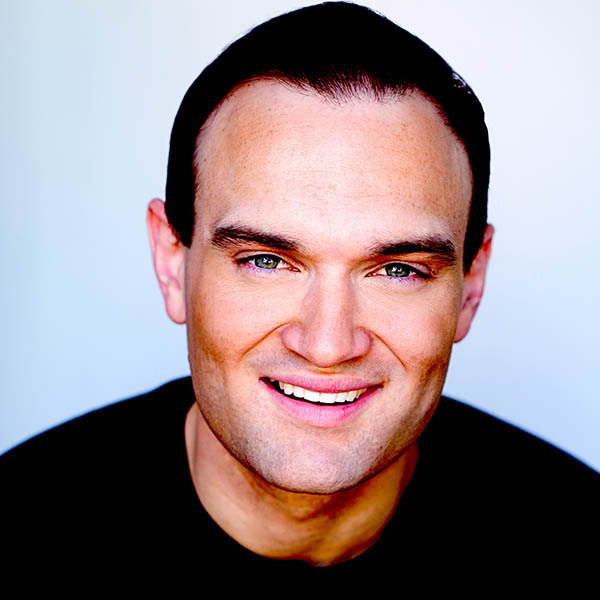 David went on a national tour with The Ambassador Group production Ghost: The Musical. David appeared for Disney in The Lion King for four years in Australia and on The West End, London. For GFO he has played Boom-Boom Johnson in Legends! and the role of Tyrone in Kelley Abbey’s Fame – The Musical. For Opera Australia, David featured as Seabee in South Pacific. On screen David has played Jean-Michel Basquiat in Jim Sharman’s film Andy X, and he worked with Peter Jackson on King Kong in the role of Taps. In recent years, David has had success as a contemporary dancer working alongside Kylie Minogue, Natalie Bassingthwaighte, Taylor Swift and Guy Sebastian. David is also a rapper, singer and songwriter under the name Davey. Perci Moeketsi is a 29 year old musical theatre performer and graduate from Hammanskraal – North of the City of Tshwane (Pretoria). Perci was fortunate enough to gain extensive performance experience prior to completing his studies. His biggest television success has to be his appearance as a contestant in Top Actor South Africa, which helped him gain television clout and experience. Further experience includes Africa’s first dance film, the international award-nominated Hear Me Move. However, theatre has always been his true passion. His first noticeable role was for a community theatre musical called Rorisang and Julie, a township adaptation of Romeo and Juliet, where he played lead Rorisang (Romeo). 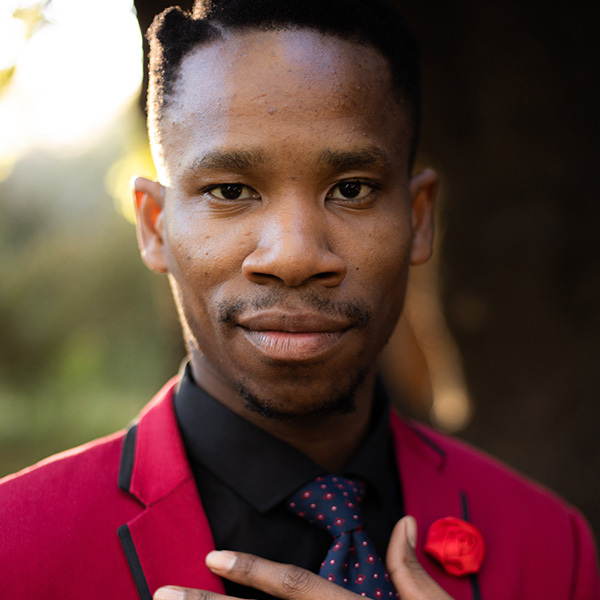 This drew the attention of the Tshwane University of Technology and assisted in his acceptance and enrolment in the Musical Theatre program at the age of 26. His biggest theatre show was Gospel Spectacular as Choir Lead and Ensemble at the Joburg Theatre. He has also performed in the South African State Theatre in shows such Fire: A dance show and Fok-Fok The Musical as lead antagonist. He also performed for two years for the pantomime company Pretoria Youth Theatre in Centurion, playing lead roles in shows such as Pied Piper, Aladdin, Beauty and the Beast and 3 Little Pigs. 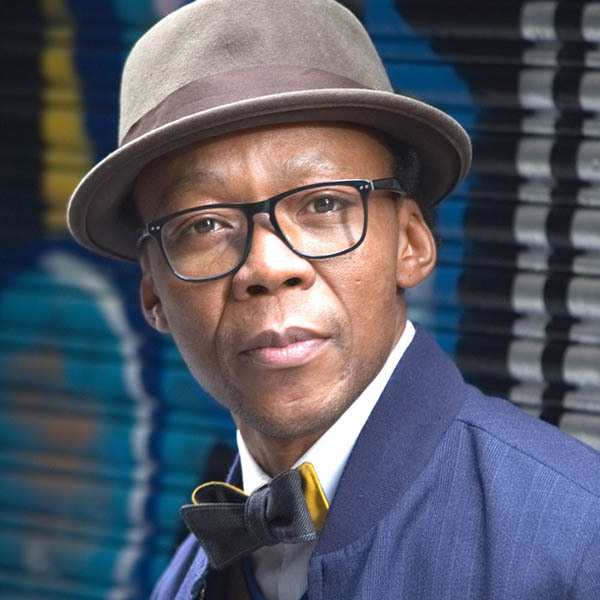 Other appearances in TV include South Africa’s Got Talent with his dance group Forefront Dance Crew and appearing with the choir he was conducting, Dumisa (Praise). Ruva is an Australian based singer/actor of Zimbabwean decent. At age five she showed signs of exceptional musicianship and went on to study at Victorian College of the Arts Secondary School. In 2013 she went on to the top 6 Girls Category of Australia’s XFactor Series. Ruva’s professional stage career began when she was cast as Shenzi in the celebrated Disney musical The Lion King. 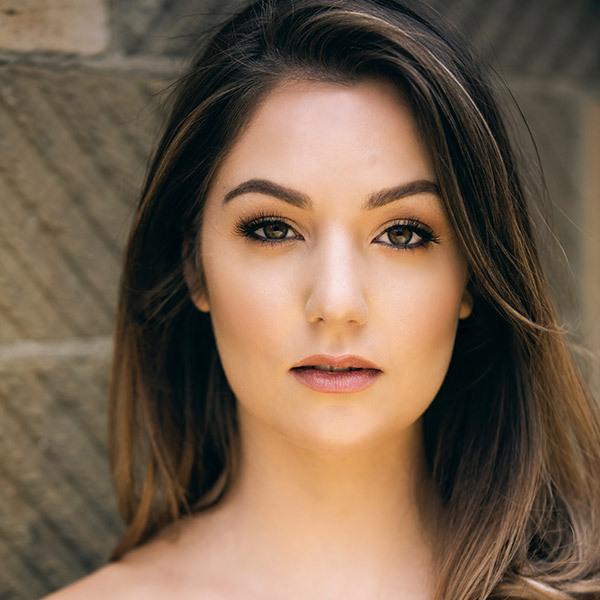 She then continued her musical theater journey understudying Killer Queen in the Australian 2016 national tour of We Will Rock You, followed by The Production Company’s Dusty the Musical. Most recently, Ruva was seen in the original Australian cast of Beautiful: the Carole King Musical. In 2017, Ruva was a top 24 finalist for season 6 of The Voice. Since then, she has released an original EP Humble Brag available on Spotify and iTunes. She is thrilled to be telling this powerful story and wishes to thank her family and Ian White Management for all their support. Blake has worked throughout Australia, Asia, Britain and the United States as writer, actor, and singer. He studied drama and music theatre at the University of Sydney and The Actor’s Connection New York. Recently he toured with the international production of Cameron Mackintosh’s Les Misérables. Prior to this he made his New York debut leading the cast of Stalker: The Musical at the Lynn Redgrave Theater. Recent credits include Cry Baby, High Fidelity, Melba, and his acclaimed cabaret Hold Me Closer Logies Dancer, all at Sydney’s Hayes Theatre. For his performance in the title role of the one-man show Pearls Before Swine: An Evening With Orson Welles (Neil Gooding Productions), he won Best Actor at the inaugural Sydney Fringe Festival Awards before embarking on a national tour. Other credits include Of Thee I Sing at the Sydney Opera House, Grey Gardens, and Sondheim on Sondheim. Blake is thrilled to be a part of this bold new production. Tarisai has been singing since the age of 3, however made her commitment to a career in music when she was only eight years old. She moved from Zimbabwe to Australia as a teenager and was determined to perfect her skills as a performer, whilst studying hard at school and university where she completed a degree majoring in psychology. In 2007 Tarisai became a household name through Network Ten’s Australian Idol where she made the Top 5. Tarisai released her single Head Over Heels in 2010 under Tommirock Records and received two AAMA awards for Single of the Year and Best Female Artist. Her album Redemption was released in 2017. 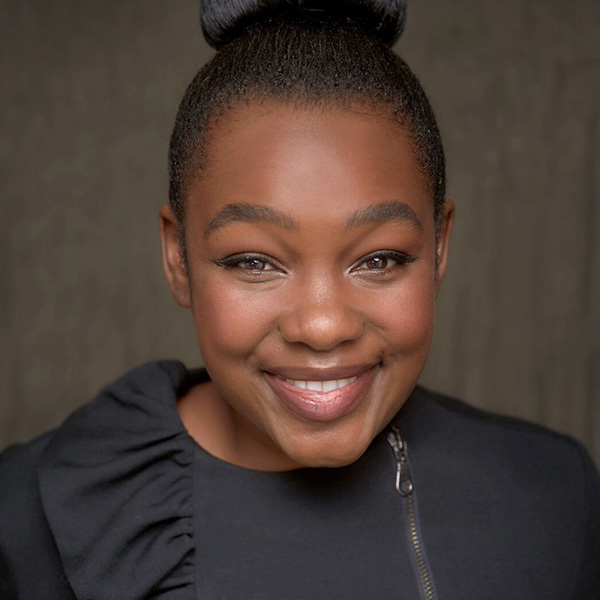 Upon completing her studies in Music Theatre at the Australian Institute of Music, Tarisai’s musical theatre career began when she was cast in Disney’s The Lion King, understudying the roles of Rafiki and Shenzi. 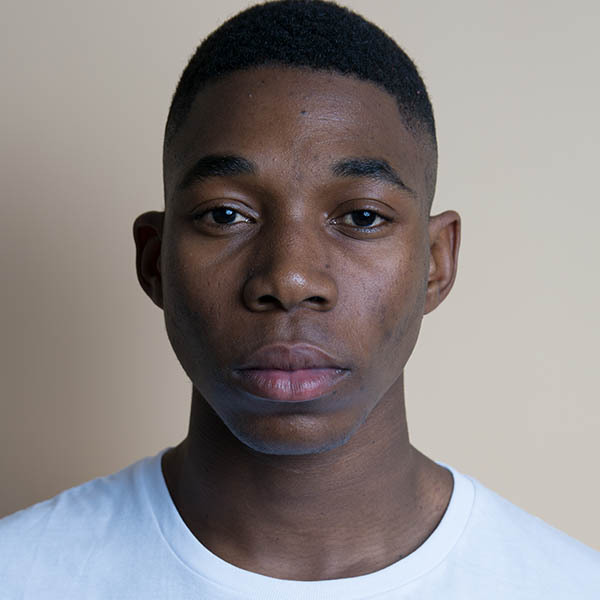 Tarisai is represented by T&E Management. With a multifaceted career spanning music, screen and stage, Barry Conrad possesses an undeniable talent. 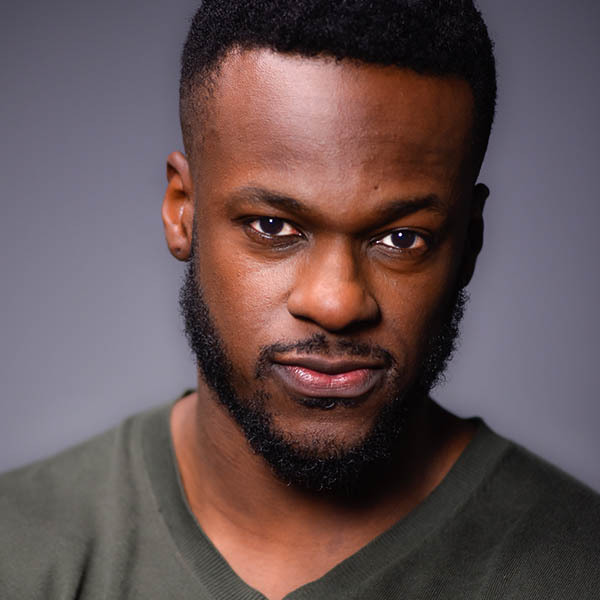 He’s opened for the likes of Brian McKnight, Craig David and Eric Benet, toured globally with world-renowned Darlene Zschech and Grammy-winning Israel Houghton, and has vocally produced and penned songs for an array of artists. Screenwork includes FOX’s Power Rangers: Ninja Storm, numerous TV commercials and the #1 box office hit, The Sapphires. His musical theatre debut was in the Australian premiere of award-winning, critically acclaimed seasons of the Broadway smash, Violet. He toured in Hairspray: Arena Spectacular, Grease: The Arena Experience as Kenickie and recently, Beautiful: The Carole King Musical. The tipping point of Conrad’s rise to public recognition was cemented when he was named as one of the Final 12 on Channel 7’s The X-Factor, winning over a legion of new fans and truly solidifying himself as one of Australia’s most exciting talents. Madeline’s involvement in the industry began at a young age, placing 3rd in Australia’s Got Talent at just 12 years old. Madeline’s training includes Film and TV at NYCDA and graduated from The American Musical and Dramatic Academy in New York City. Her first role out of college was Bonnie Parker in Bonnie and Clyde, winning a Broadway World Award of Best Actress in a Musical (regional, national and touring). Madeline toured Fiddler on the Roof (TML Enterprises) as Shprintze (Hodel Cover) after returning from shows in the USA as Wendy in Disney’s Peter Pan and Seven Brides for Seven Brothers. Other credits include Curtains (The Production Co.), Peppa Pig’s Big Splash (Life Like Company), Disneyland, Universal Studios, Rock Rhapsody (Good Egg Creative) aboard cruise lines and was a semi-finalist in the Rob Guest Endowment award (2016). 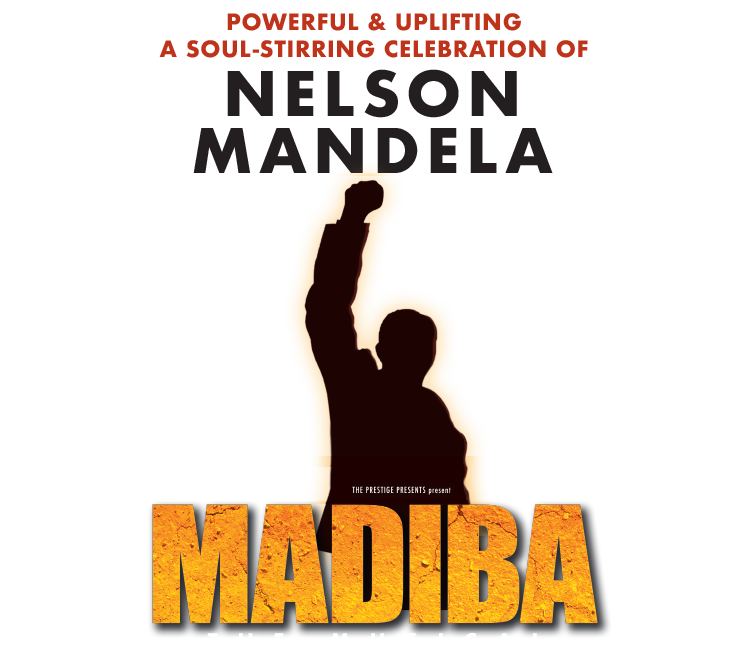 Madeline is elated to be portraying Helena Van Leden in Madiba The Musical. Courtney made her professional debut at a young age as Gretl in the Gordon Frost Organisation’s The Sound of Music. Over the following two years, she appeared in GFO’s productions of Annie as Molly and The Wizard of Oz. Courtney went on to graduate with a Social Sciences Degree majoring in Psychology and Counselling, before deciding to return to the stage and screen. 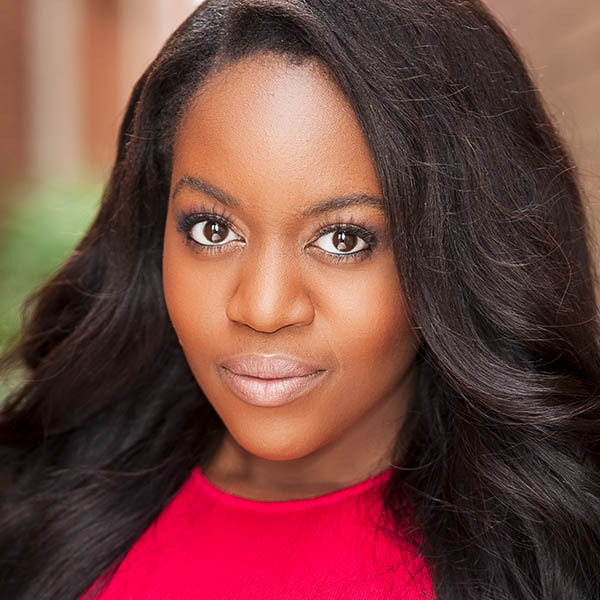 Most recently, Courtney portrayed Kangaroo in the original musical Dot and the Kangaroo at NIDA, Celia in SheShakespeare’s debut production of As You Like It and Nina in Interrobang Films’ short film Occupied. 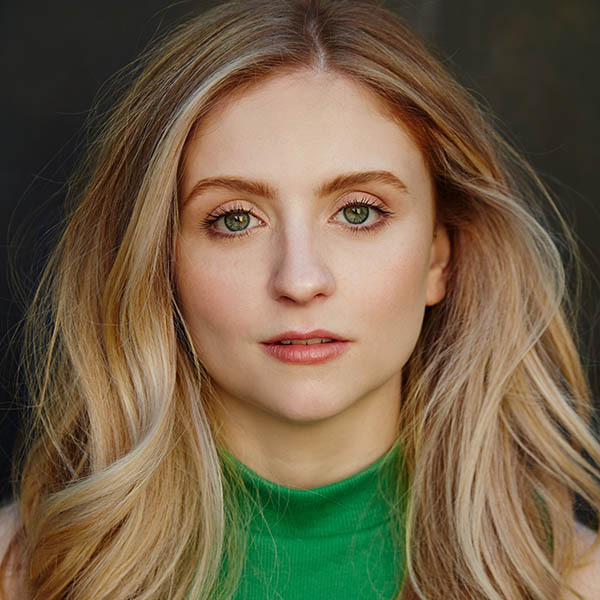 Courtney is a graduate of Actors Centre Australia, where she appeared as Catherine in Suddenly, Last Summer and Shelly in Buried Child, both directed by Gale Edwards. Courtney is grateful to her loved ones and industry peers and mentors for being a part of her journey so far, and is thrilled to be joining Madiba the Musical. Tiana Canterbury is undoubtedly one of the most active and respected choreographers on the Australian scene. Her credentials are endless and include choreography on hit show’s So You Think You Can Dance, XFactor, The Voice and more recently Dance Boss. She is also a World of Dance judge. 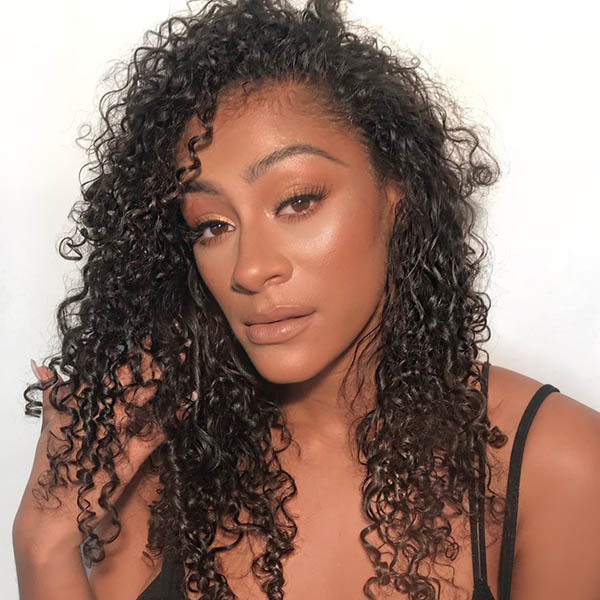 Tiana has worked alongside Janet Jackson and director Jake Nava (Beyoncé, Kanye West, Britney Spears and Alicia Keys), as well as choreographing music videos and stage shows for Jessica Mauboy, Timomatic, Stan Walker and Marvin Priest. In 2013, Tiana featured in Baz Luhrman’s The Great Gatsby. She also choreographed the closing ceremony for The Dalai Lama’s Australian visit. She is the head choreographer for Hip Hop at the nationally broadcasted School Spectacular and also a proud dance studio owner (YOURHIPHOPCLASS). She has undeniably become one of the most sought after Afro, Dancehall and Hip Hop choreographers on the Australian dance scene to date. Maxine Champion a talented dancer, singer and songwriter set to take the world by storm, already wowing audiences with her many talents. Dancing and singing from a very early age, Maxine is no stranger to the stage and has performed at many events around Australia over the past 12 years. Maxine was also a part of the very successful former dance group SAEA Banyana. In August of 2012, SAEA featured in the Australian dance competition Everybody Dance Now, where they were mentored by international superstar Kelly Rowland. Currently working on her debut album, Maxine’s latest release is Defined. Her flow is warm and intimate, truly mastering the craft of merging thought-provoking lyricism with unforgettable hooks, personal ideas, and strong storytelling. Born in Rwanda, Jean Migisha grew up training in Afro and Hip Hop where he palates his unique Afro flavour. He later migrated to Queensland Australia, where he revolutionised dance with the infamous ZBOYZ, who are critically acclaimed for becoming 1st runner-up in the international Hip Hop tournament in Las Vegas (2014). Now living in Sydney, he is a seasoned and well-established professional dancer, choreographer and entrepreneur. Migisha is also re-igniting Afro Beats Vibe in his self-initiated Afro Future project. 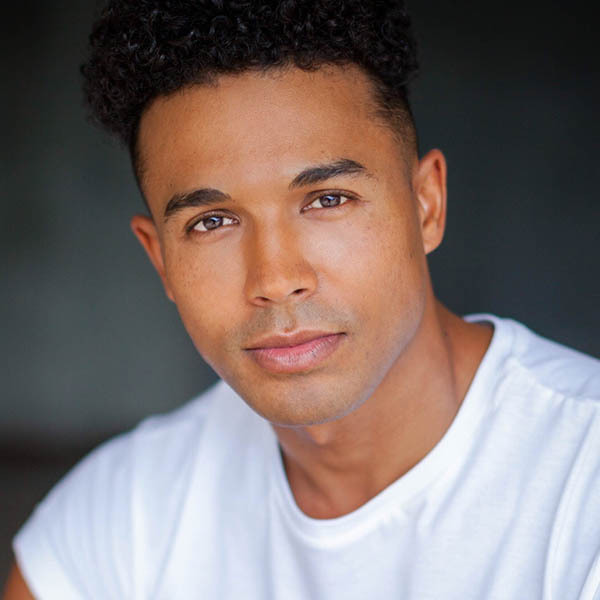 His accolades stem from national television appearances on The Voice and Australia’s Got Talent, as well as choreography for many independent theatre productions such as Love Is Love. 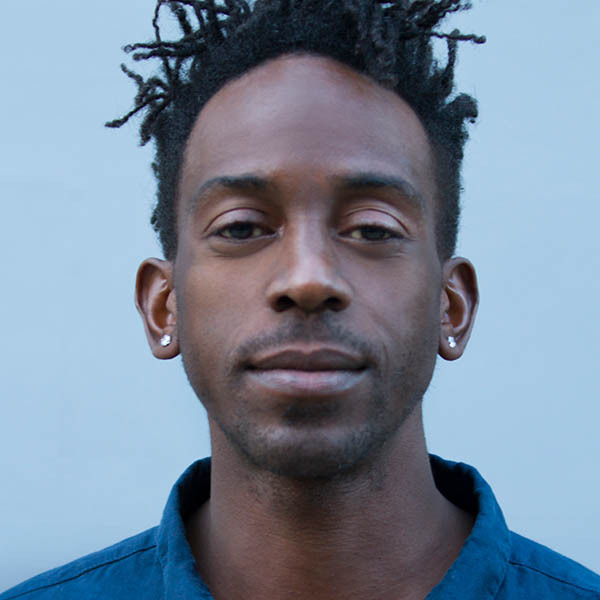 Migisha is a frequent guest choreographer at the industry accredited Australian Dance Festival and is also one of the head choreographers for School Spectacular. He is socially famous for his charismatic “NO DAYS OFF” approach to life. 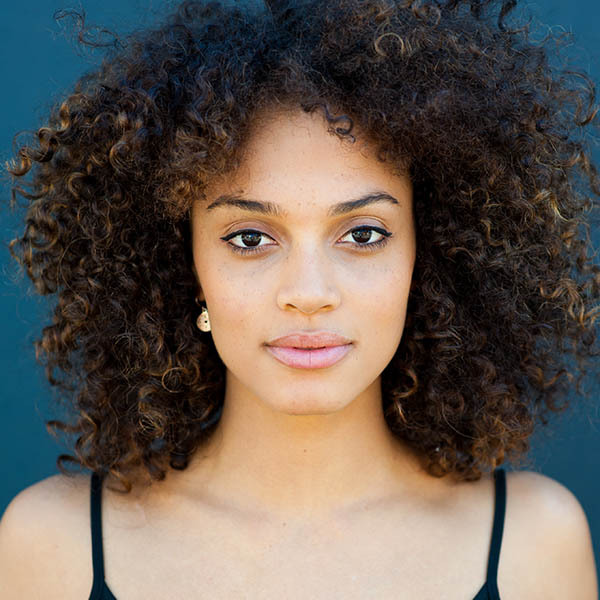 Sophia is a stand out Artist who is in constant demand as an actress, dancer, model and musical theatre performer. Sophia’s journey began with training in all styles of dance and performance at Patrick Studios in Melbourne, followed by a summer intensive course in New York City at the renowned Alvin Ailey. After graduating at the age of 18, Sophia made her musical theatre debut touring Australia in Disney’s The Lion King. She has also performed as a dancer with Cabaret de Paris in Sydney and on the Gold Coast; worked with recording Artists including PNAU, Client Liaison and Jessica Mauboy and danced on screen on Channel 7’s Australia’s Got Talent. A gifted actor, Sophia has appeared in television and cinema campaigns for Bonds, TKMaxx, Westpac, Virgin Mobile and Kmart, with a lead speaking role in the 2017 L’Oreal True Match TVC. In 2017 Sophia shot her first feature film playing one of the Sakaarian Girlfriends in Marvel’s Thor: Ragnarok. Sello Molefi is a singer-songwriter, music composer and arts leader from Kroonstad, South Africa. Sello studied at FUBA Academy in Johannesburg and Wits University Music School. His career as a vocalist landed him a role in Disney’s The Lion King, which originally brought him to Australia in 2003. Sello then toured with the production to Shanghai, Johannesburg then onto the West End in London. In 2016 after finishing the contract, Sello went home to South Africa to fulfill a life long dream and open an arts centre, and so Bokamoso Arts Centre was born. He is an accomplished composer, working in both stage and screen and most significantly co-wrote the theme song for the movie Elephant Tales. Sello composed, directed and performed his original show Mantswe at the 2009 Melbourne Fringe Festival and his first EP Mamelang was released in 2016. Sello is now living in Melbourne and working on his new EP. Thuba Ndibali is a dancer, choreographer, award-winning film director. Thuba grew up in Zimbabwe, where he found his love for dance. He came to Australia in 2008 and began street dance battles to establish himself. In 2016, He graduated at AMPA, undertaking a two year dance degree. 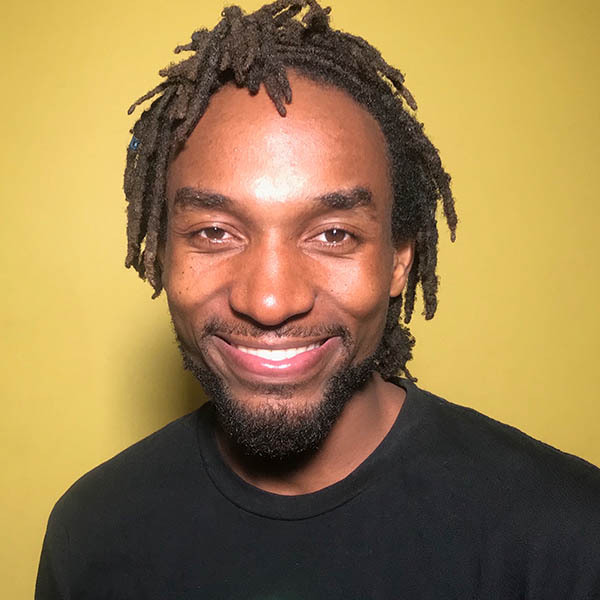 Later in the year his university assignment for Dance and Film, UPHAWU won the Film it and Show it Festival, which in turn has gone on to be screened internationally. Thuba has also completed short courses with prominent choreographers Tiana Canterbury and Alvin De Castro. He has continued to work in the industry, recently as part of Shaun Parker & Company. Dance credits include Telstra, NIKE, FitBitau, Myer, Jeans for Genes, Spring Courtau, Shaun Parker’s TUT, THUBALETHU Short Film by Suzanne Kim, the Jarule and Ashanti concert, Netball Word Cup Opening and the Hair Expo Australia Opening. Originally from Adelaide, Riley trained in Music Theatre at WAAPA. 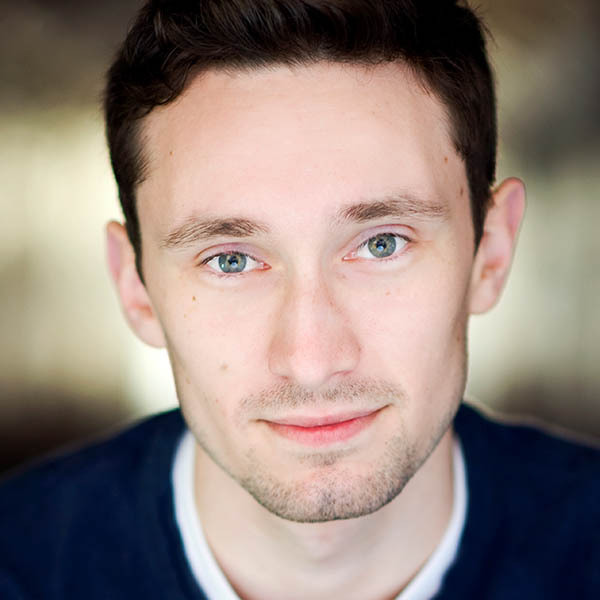 Since graduating, he has performed as u/s Bobby Darin and ensemble in both the Sydney and Melbourne seasons of Dream Lover (Gordon Frost), as Rapunzel’s Prince and the Steward in Into The Woods (Harvest Rain), as u/s Princeton/Rod and ensemble/swing in Avenue Q (Enmore Theatre), and he toured Sydney and Perth as Edward in Worlds Apart (Echelon Productions). While in training he performed as ensemble in A Chorus Line, How To Succeed in Business Without Really Trying, and Thoroughly Modern Millie. 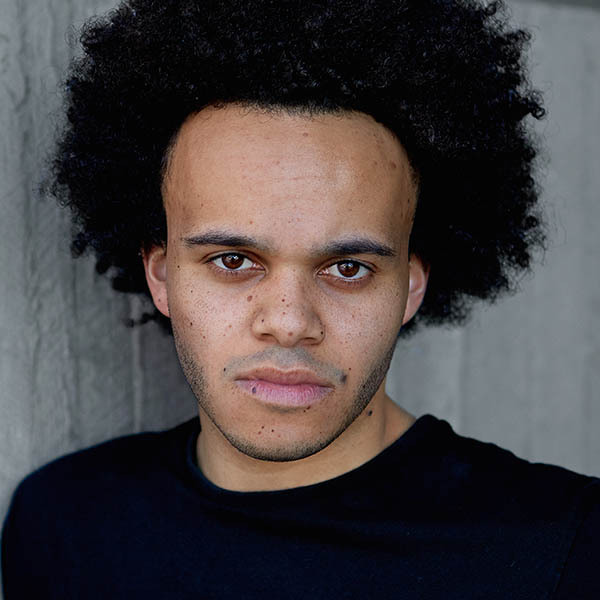 He also played both Melchior’s father and Moritz’ father in Spring Awakening, Antipholus of Syracuse in A Comedy of Errors, Tonton Julian in Once On This Island, and John Wilkes Booth in Assassins (WAAPA). 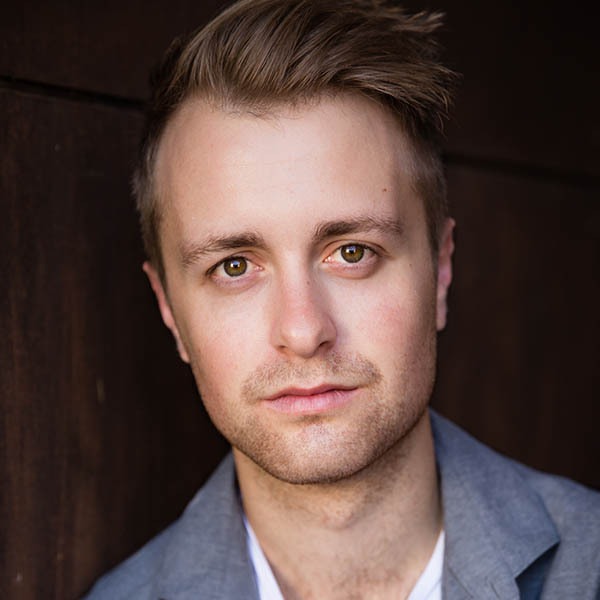 Originally from Tasmania, Alex graduated from WAAPA with a Bachelor of Musical Theatre in 2015. Since graduating, Alex’s theatre credits include Titanic (StageArt) Reefer Madness (RL Productions) Fair Dinkum and Super Duper! (Echelon Productions) Spring Awakening (StageArt) and most recently, Alex toured New Zealand with LifeLike Touring in Scooby Doo Musical Mysteries (Theresa Borg). While at WAAPA Alex performed in West Side Story (Dir. Crispin Taylor), Urinetown (Dir. James Miller), Legally Blonde (Dir. Jason Langley) and Carrie (Dir. Crispin Taylor). Alex would like to thank his loved ones for their support and he is thrilled to be joining the cast of Madiba the Musical.